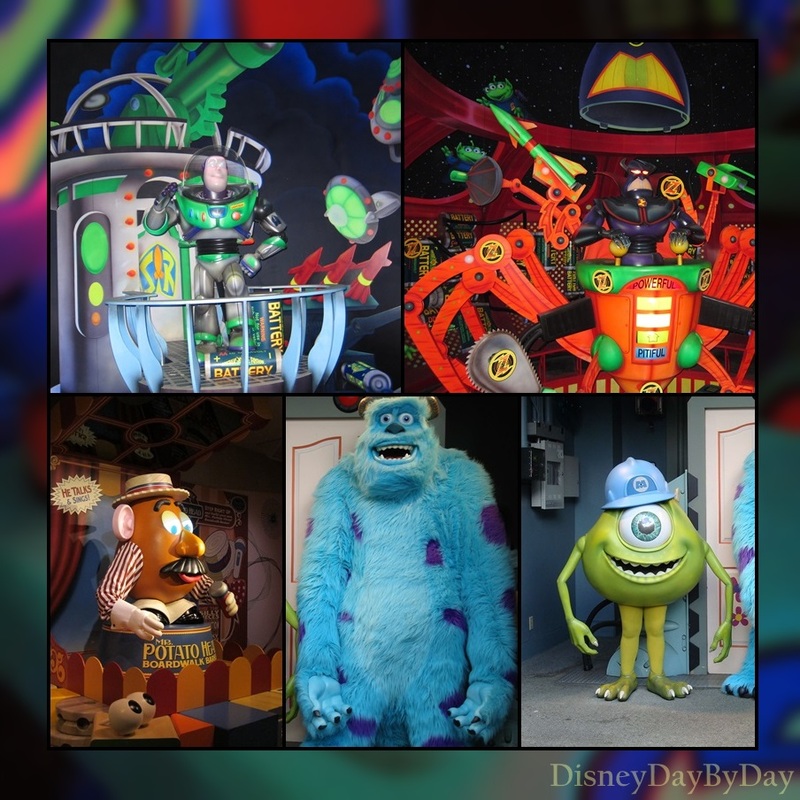 This week’s Wordless Wednesday theme is celebrating Disney Dad’s for Fathers Day. 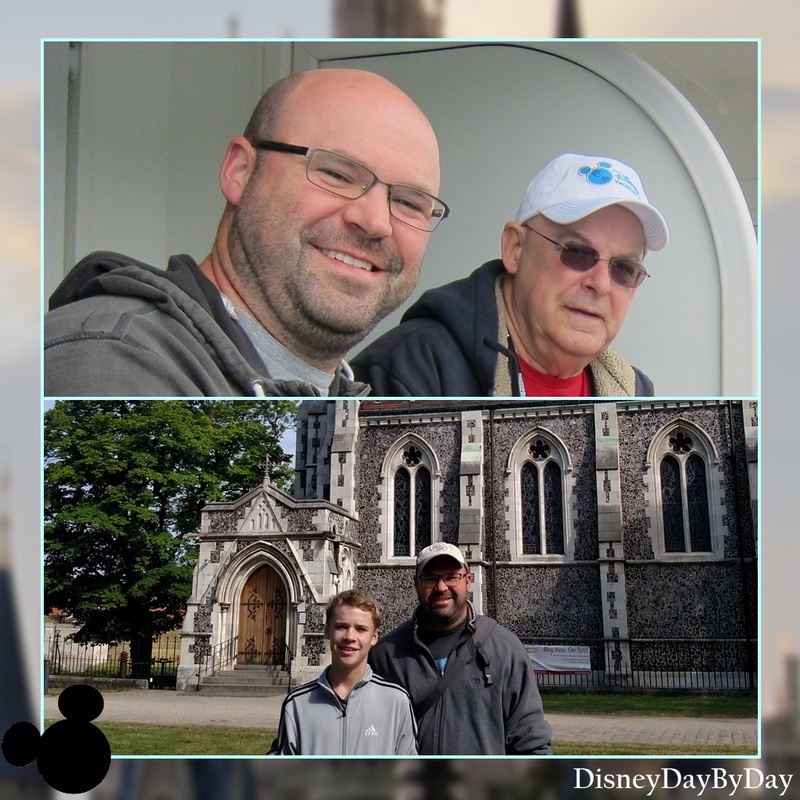 There was a lot of things our family could have used their money for when I was younger, but I’m thankful for my parents taking the time and money to make Disney a part of our lives. Thanks Dad, Happy Father’s Day! This week’s Wordless Wednesday theme is May calendar shot. 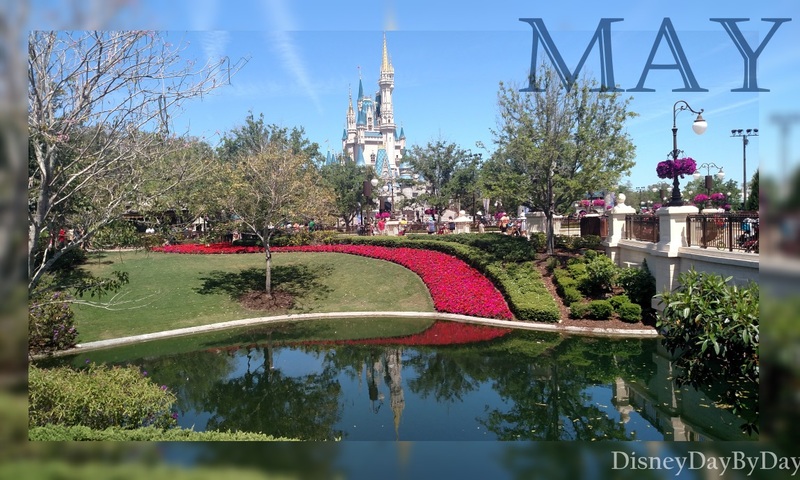 It’s warming up here in Florida so our shot takes us to the Magic Kingdom with trees and flowers in bloom. 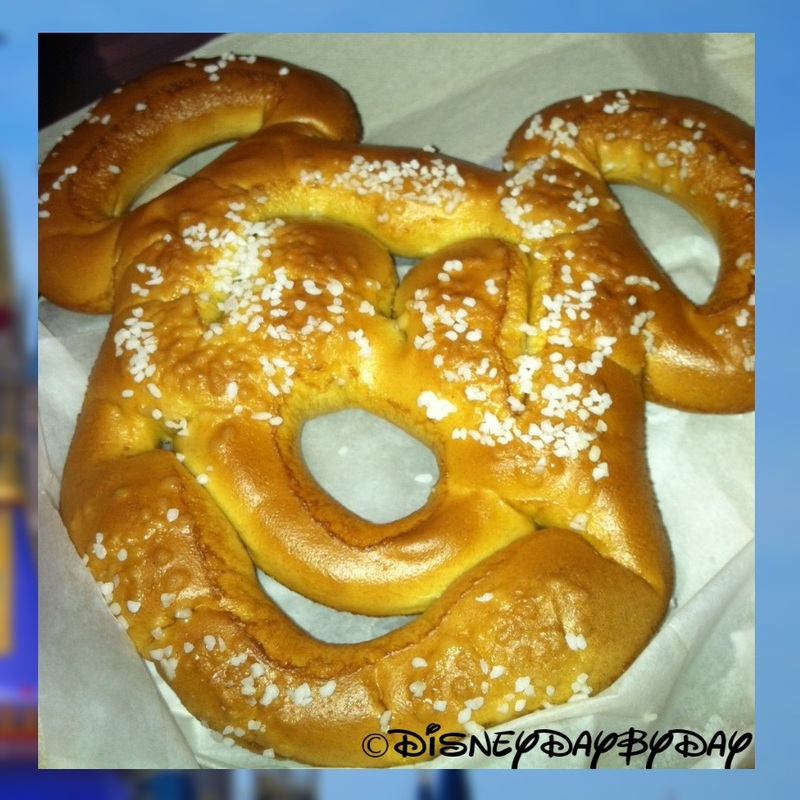 This week’s Wordless Wednesday theme is Disney Food and to celebrate National Pretzel Day we present you with our favorite pal in pretzel form. The Mickey Pretzel. 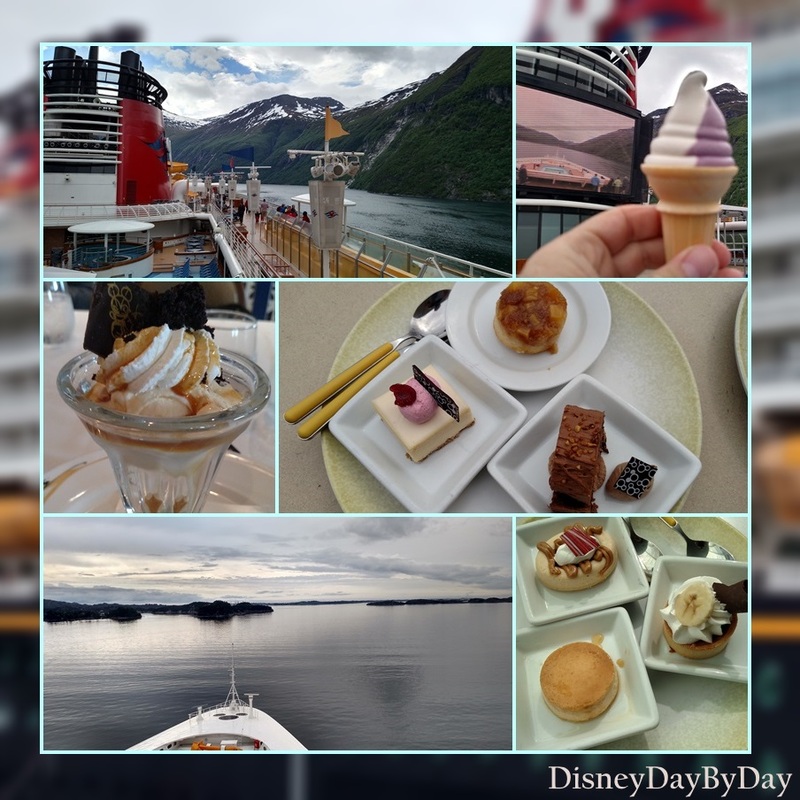 If you love Disney food, please join us each Friday for Favorite Food Friday! 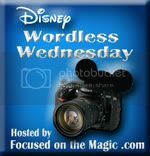 This week’s Wordless Wednesday theme is Nature in honor of this weekend’s Earth Day. 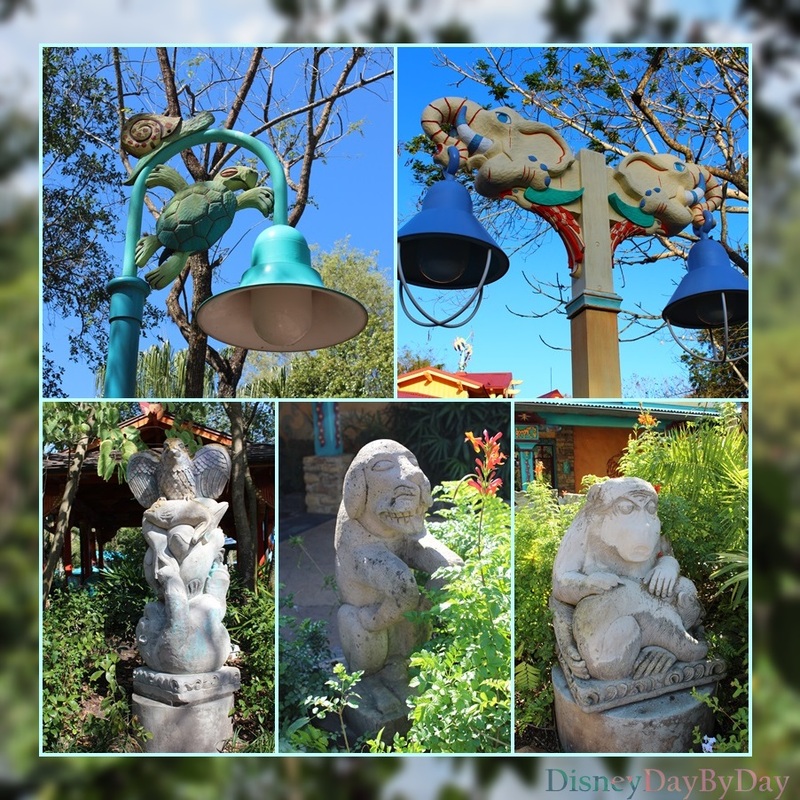 There is so much nature at Animal Kingdom it even spills over into their light poles and statues throughout the park.